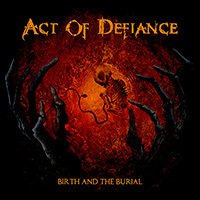 With their 2015 debut Birth And The Burial, Act Of Defiance delivered a blast of pure and unadulterated metal that ignored fads and hit home hard. 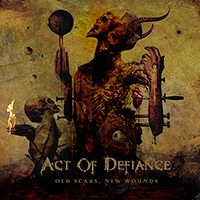 Returning with the crushing Old Scars, New Wounds, they have only upped the stakes. 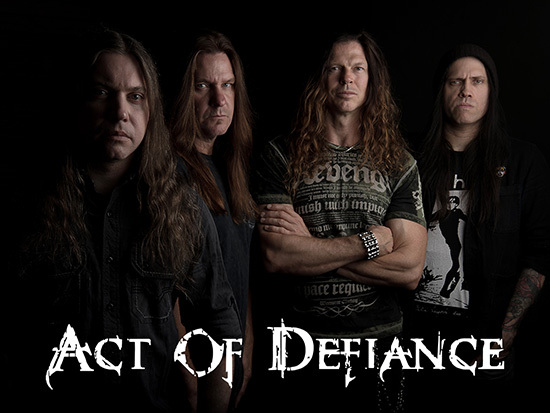 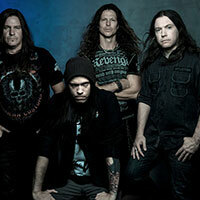 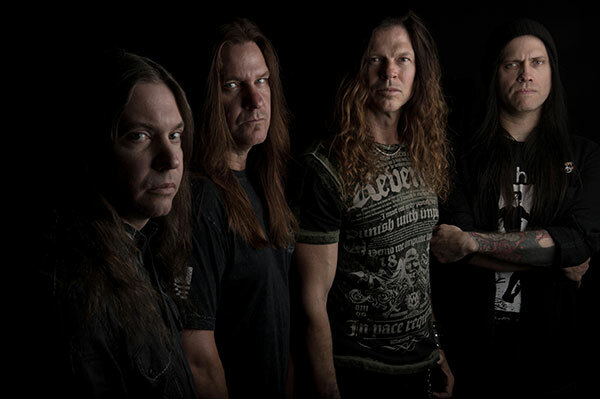 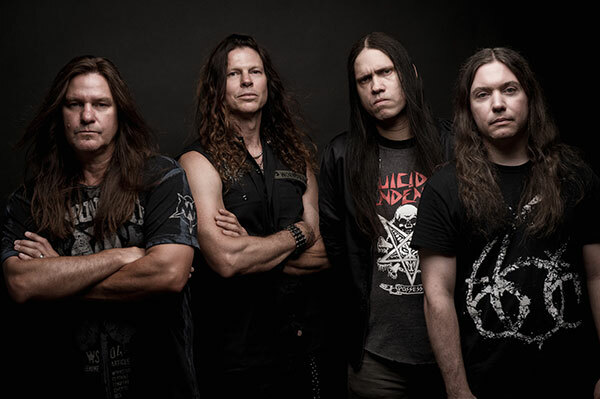 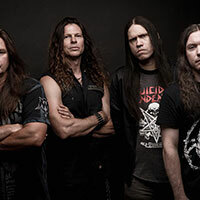 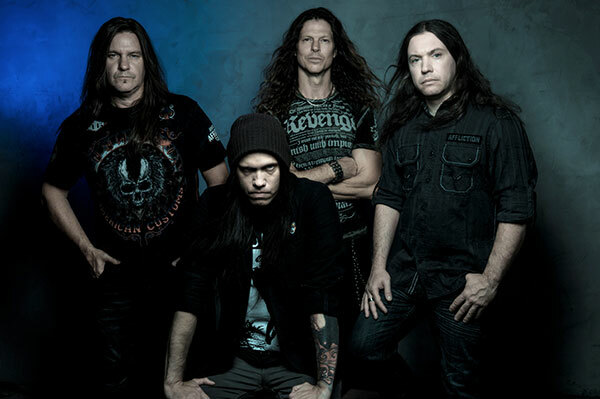 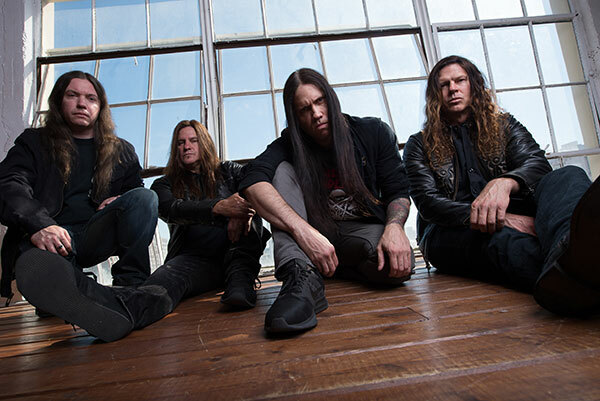 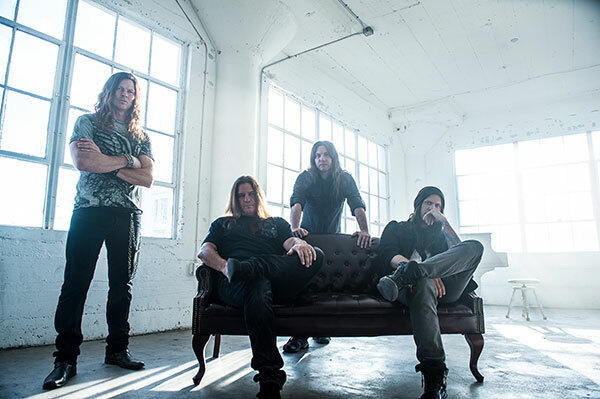 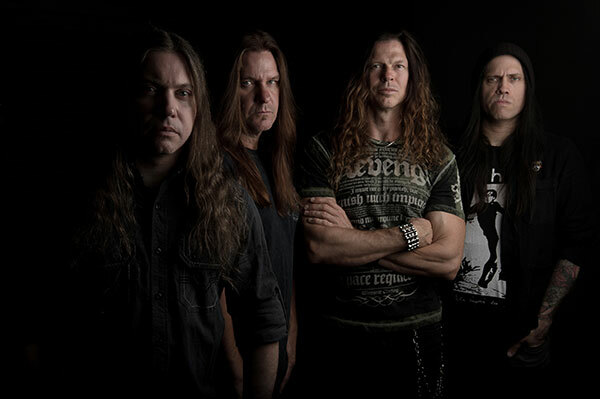 “Act Of Defiance is built around the idea of writing and composing the way we want without any other influences on the music, and if people don’t like it, that’s fine,” guitarist Chris Broderick states plainly. 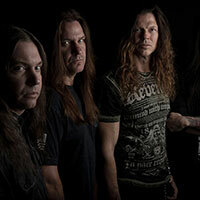 Drummer Shawn Drover agrees. 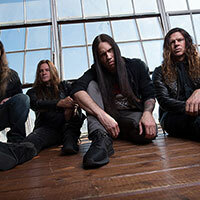 “We don’t write to please a certain musical demographic or try to sound like another trendy band at the moment. 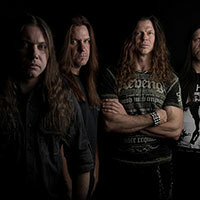 We just write how we write and formulate heavy metal songs that we like, and hopefully others may like as well.” With titanic anthems such as “Overexposure” and “Rise Of Rebellion” and the in-your-face blasts of “Molten Core” and “Another Killing Spree”, they prove their mettle time and again. 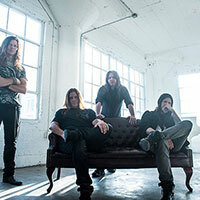 Moreover, each of the eleven tracks sound fresh and urgent while wielding a timeless quality that will connect powerfully with metal fans new and old – and there aren’t many contemporary bands who can make such a claim.